As a professional Manufacturer, Supplier and Exporter with a factory in Taiwan, our main products include all kinds of Aloe Vera products. We still insist on keeping promoting and changing the skills to get more better excellent products and offer the pretty service for our clients. please feel free to contact us. Aloe Vera is a common herb, it's also liked by many since the old times. In about 500 years ago the aloe vera was introduced to Asia, it become everyone's favorite. snow ice. The chewiness and smooth taste while sliding through your throat made it popular. 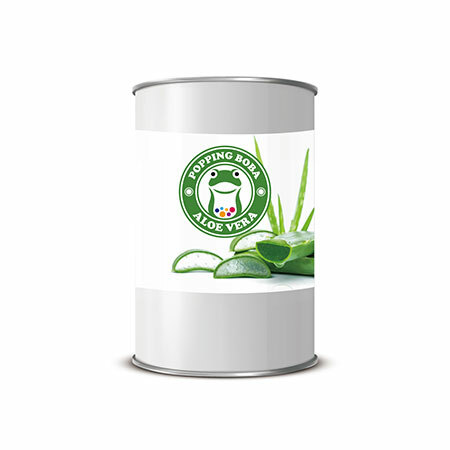 Aloe Vera product is ready-to-use and packed vacuum inside a can, being able to preserve for 2 years.